1st Step: Choose a tarot or oracle reading. 2nd Step: Submit the following in the “Order Notes” box: your name, date of birth, the person’s name that you may be inquiring about and their date of birth, and your question. Background information is welcomed, but not necessary. Please provide any details you feel it necessary to share. Specify any special needs you may have, such as “email reading only” or “closed captioning” for video readings. You may also email the information to abundantlifetarot@gmail.com. 3rd Step: Payment. 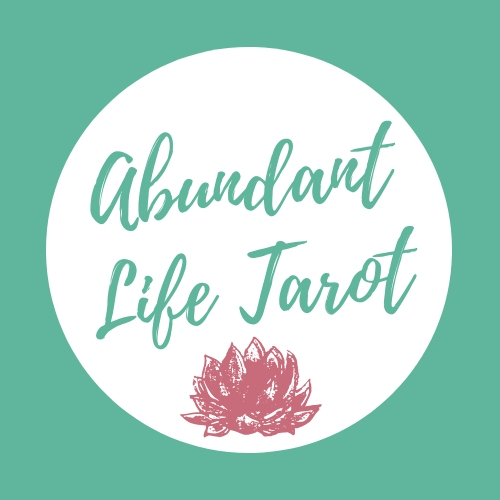 Shop tarot readings below and secure your booking with payment and your question(s).